Navigate miles and miles of tyre changing, fuel burning, carburettor busting, mud clattering terrain, through night and day, rain and shine. 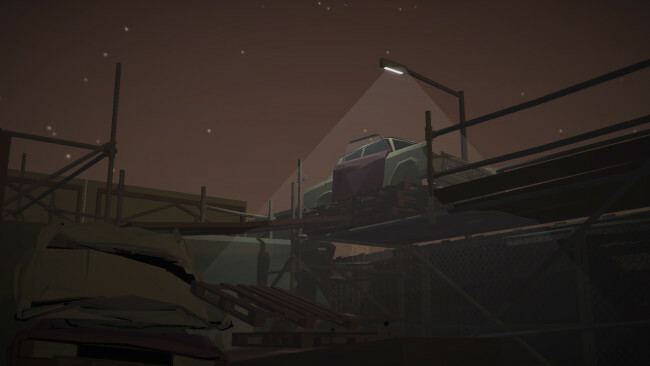 Adapt to whatever the procedurally generated world of Jalopy can throw at you. Upgrade, maintain and care for your Laika 601 Deluxe motor vehicle. Keep close attention to everything from the state of your tyres, the condition of your engine and even the space in your trunk. Repair each aspect of your scrappy little car and install unique upgrades to deal with the changing world. Everything from cargo weight to the condition of your carburettor will determine how your car performs on the open road. The rise of capitalism brings an economical conundrum. Scavenge for scraps to make a small return of investment, or become a baron of the open road and smuggle contraband under the eyes of border patrols to make a sizable profit. Developer Greg Pryjmachuk worked on the Formula 1 franchise from 2009 through to 2014. In late 2014, Greg began work on this new driving simulation featuring the fictional Laika 601 Deluxe car; reminiscent of the East German “Trabbie”, it will need much love and care to keep it going on this memorable road trip! 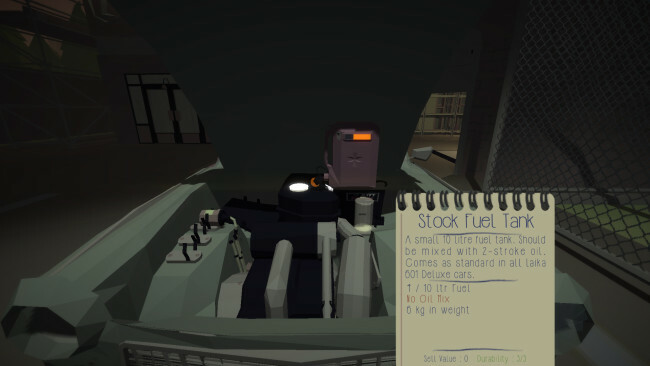 Once Jalopy – The Road Trip Driving Indie Car Game is done downloading, right click the .zip file and click on “Extract to Jalopy.v1.09.zip” (To do this you must have WinRAR, which you can get here). Double click inside the Jalopy – The Road Trip Driving Indie Car Game folder and run the exe application. 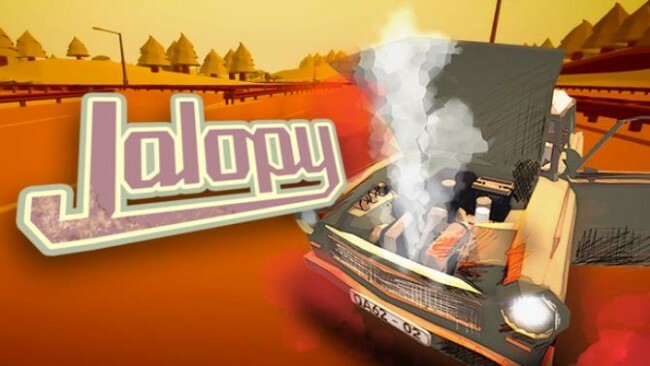 Click the download button below to start Jalopy – The Road Trip Driving Indie Car Game Free Download with direct link. It is the full version of the game. Don’t forget to run the game as administrator.